CLASSES – including kids’ July school holiday classes! Our schedule of 70+ classes during 2018 is in full swing. We have adult classes in quilting, machine sewing, overlocking, weaving, knitting, crochet, needlefelting, embroidery, macramé, and more! Check out the Classes tab on www.sewingdirect.co.nz for details. 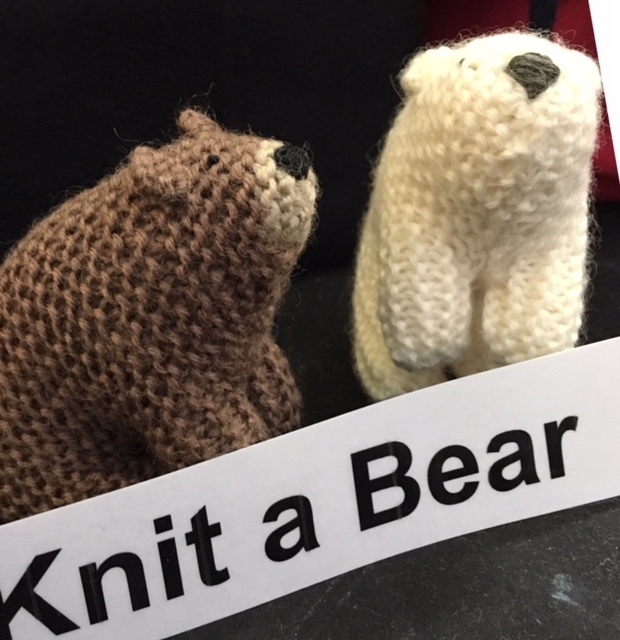 The kids' knitting class is on this Saturday and Sunday (July 7 and 8, 10.30am to 1pm both days) and we need more enrolments for it to go ahead. The class is for kids who know how to cast on and do knit stitch. They'll be knitting a small bear. ($45 class fee). Enrol asap please or we'll have to cancel the class. It pays to book in early as we have limited spaces in each class (maximum of 6 usually) and many of our classes fill up pretty quickly. But on the other hand, if there are too few enrolments in a class, we have to make the decision to defer or cancel it, and we often need to do that a week away from the class’s start date – so if you try to book after that time, it’s too late! Enrol in any of our classes by email to jo@sewingdirect.co.nz or phone or text Jo on 0274 264 870. Janome recently introduced 2 new models – the DC 6030 and DC6050 – that are the first Janomes priced under $900 to have underbed scissors. Until the end of August the DC 6030 is $859 (with a bonus mat) and the DC 6050 is $799. We have several of each machine in stock and are always happy to demo them (or any other of our extensive range of sewing machines and overlockers). Check out our website www.sewingdirect.co.nz for more information. And did you know we give a free 30 minute lesson on any machine you buy from us? We think it’s best to take the machine home and play with it for a while then come back for your lesson when you have familiarised yourself with the basics but have some questions and are ready to learn some special tricks! Also our quarterly (approx.) classes taught by Shirley Mooney – Explore your Computerised Machine – are a fantastic way to learn your way around your new machine. You come to the shop on a Sunday from 10am to 4pm and Shirley guides you through the many features of your clever machine. These classes are always popular. The July class is full and the next one is on October 14. Book now! Our growing range of quality dress fabrics is receiving a lot of customer compliments. We have some lovely 100%, merino fabrics, wool and wool blends, linens, rayons, viscoses, cotton knits and silks. And our 100% cottons are all top quality for quilting and for dressmaking. We’re delighted with our growing range of Style Arc patterns from Australia. Each pattern is either size Small (which includes sizes 4 to 16) or Large (sizes 18 to 30). You can use the one pattern to make the same garment for lots of different sized people – or for one person who changes size! StyleArc doesn’t yet have all of its (many) patterns available in the multi-size paper format but each time we order there are new ones to choose from. We have to order a minimum of 50 patterns at a time and are happy to be told what you’d like us to get with our next order. 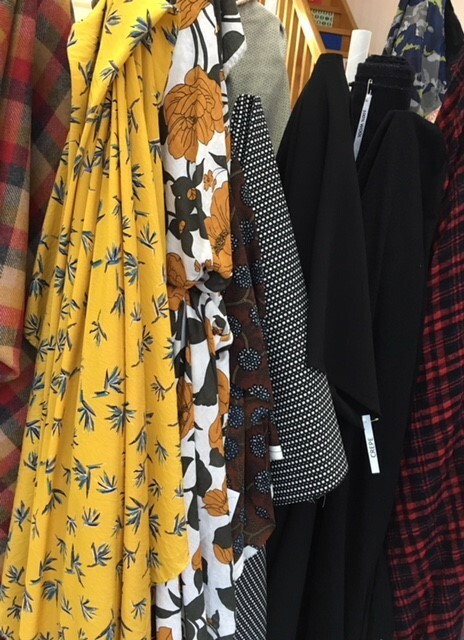 We also stock a selection of the UK retro-style Sew Over It patterns, the very stylish NZ-made Papercut patterns and Little Kiwis Closet patterns. The Little Kiwis are mostly kids’ patterns but they also have some good basic men’s and women’s stretch fabric T shirts and other tops. A feature of the kids’ patterns is their generous size range : many patterns span ages 1 to 12! So you can make the same garment for kids of different ages or for 1 kid who keeps growing! Have you seen our selection of $12 and $8 a metre 100% cottons? They include kids’ themed prints and many others that we’re prepared to virtually give away to make room for new stock! 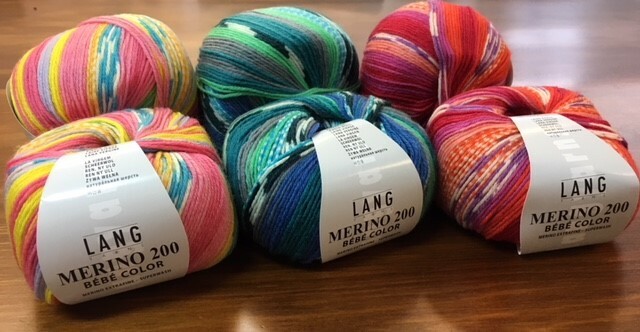 Just a reminder that many of our cottons are only $20 a metre (including some discounted Kiwiana and Japanese fabrics). For Jo, a recent highlight in the shop was the sight of 2 of our regulars (who shall remain nameless) modelling their mockups of vintage knickers with a mixture of aplomb and hilarity. Luckily this happened in the classroom, in the evening when the shop was closed but one of the two remained trouserless while she continued perfecting the pattern for her knickers, meantime insisting that she was perfectly well-dressed because she had her best socks on! 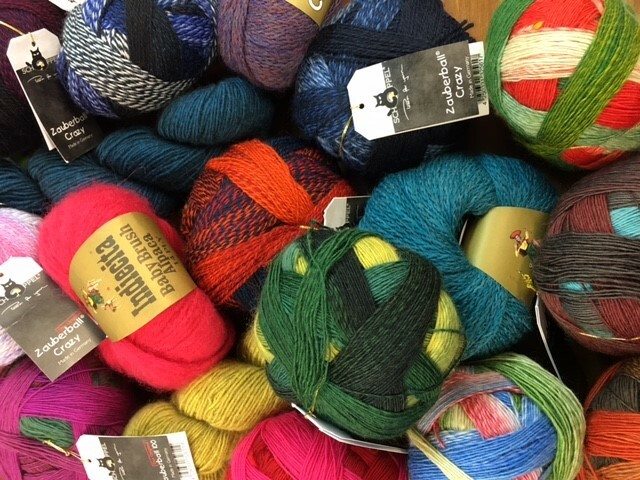 It’s always cheerful and friendly in the shop but Thursday mornings from 10am to noon are extra special – and noisy - as a group of about 15 women gets together to knit, crochet, do other crafty things, chat, laugh and drink coffee. There are some very experienced knitters in the group and they’re always happy to help anyone who needs some guidance. Join in whenever you can! There’s also a sub-group which meets on Tuesdays at 10am to noon. Originally this was a needle-felting group but they’ve diversified and now do whatever they like that’s crafty!